Office 365 is the leading Cloud-based productivity suite in the world right now powered by Microsoft. If we consider the current statistic, 40% of business enterprises are either already using Office 365 or considering switching to it. Taken into account the ongoing trend of recent years, it can be said that Office 365 will continue growing. What Counts as the Cause of Vulnerability for Office 365 Email? 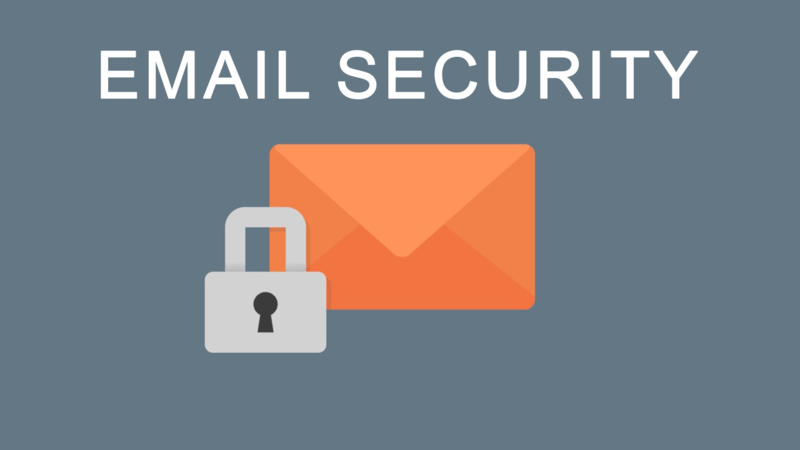 We would like to reconfirm our users that Office 365 email is not free of security threats. Office 365 email data loss is a reality and you need to accept it. To begin with, let us focus on the reasons why we cannot claim Office 365 emails to be completely secure. 1. External Attacks: More than 90% of the online targeted attacks are committed via emails. And these emails also include different could-based email services like Office 365 email. All previous ransomware attacks included Office 365 accounts, so do not even think that Office 365 emails are safe and secure against ransomware. Moreover, Microsoft is still not able to detect and prevent zero-day and advanced level threats. All these factors make Office 365 emails vulnerable against external threats of different categories. 2. Internal threats: Internal threats are real! In any organization, employees can turn hostile and thus occur the intentional deletion of business-critical emails. Current data retention policy of Microsoft for Office 365 does not offer any special protection against intentional data removal and considered it in the same way as any other deleted data. So, if the deleted emails are not recovered within the designated time frame, organizations will lose the data for good and may face drastic consequences. 3. Accidental Data Loss: Apart from these two types of threats, emails exchanged via Office 365 can get lost in some other ways. Accidental data deletion is another major reason that hampers the security of Office 365. While the bulk amount of unnecessary emails have been deleted, it is possible that the users may end up deleting some important email messages too by mistake. If this deletion is noticed within the time period of data retention, then the emails can be retrieved from the Deleted Items folder. Otherwise, the deleted data will get lost forever. If your organization uses Office 365 or planning to move to it, you should go for it. We will not suggest the readers opt out from Office 365. Rather, we would recommend that users must take initiatives to secure their Office 365 email data. Like other email application data, backup of Office 365 emails is the ideal way to protect data from unforeseen accidents. Having a regular backup of all Office 365 user mailboxes will save your time during natural and man-made hazards. Now that you know the importance of Office 365 Outlook email backup, you must be wondering about the ways to perform the backup. To assist users in this regard, we recommend the SysTools Office 365 Backup Tool. This application can backup all the email mailboxes created under any Office 365 account including Office 365 education plans. With this software, the backup copy of the emails can be stored in any local device or external memory storage. Along with emails, it also lets users backup Office 365 contacts, calendar, notes, and journals. This tool is a perfect one for backup as it offers selective data backup feature based on date-filter. Despite being the leading office suite, email service of Microsoft Office 365 is not 100% foolproof. Hacking attacks, as well as intentional or accidental data deletion, stand as the serious threats to the security of emails exchanged via Office 365 Outlook. To make these emails safe and secure, the automated tool is a favorite option for Office 365 users. With the help of this software, complete Office 365 mailbox data can be backed up to stay secured against hazards and disasters.